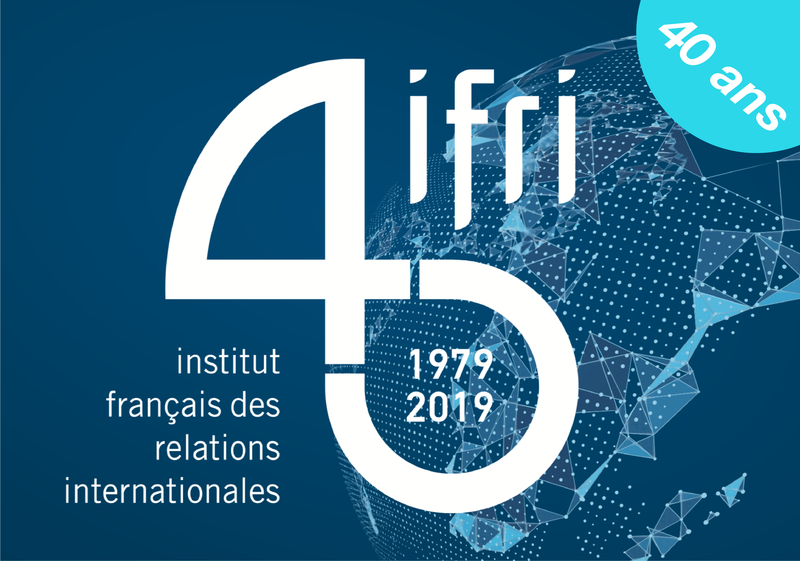 A research fellow at Ifri since 2009, Julien Nocetti is a graduate in international relations. 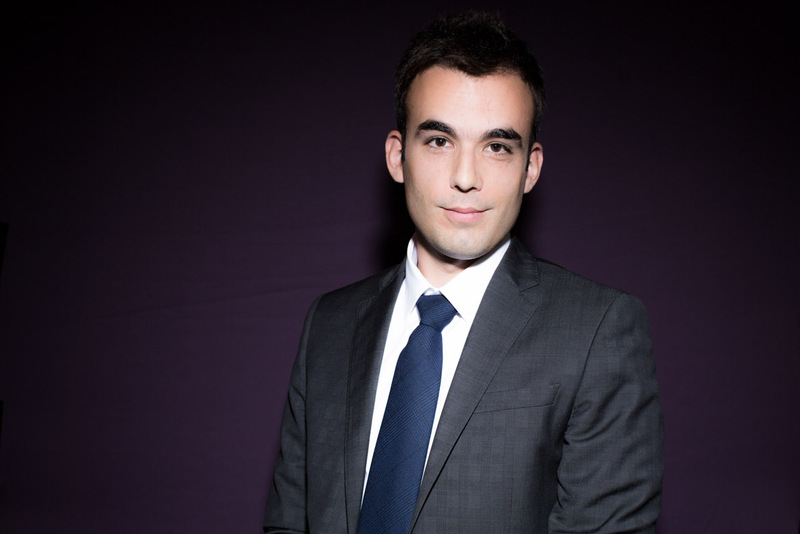 Julien Nocetti's research interests are two-fold within the Russia/NIS Center: Russia’s policy toward the Middle East (focusing on the Gulf and Levant) and “Internet politics” in Russia. He also conducts research on the interactions between Internet governance and international politics at large, and is particularly interested in the evolutions of the current governance regime of the Internet, the way governments conceive Internet governance and interact with other stakeholders in the main international venues. Cyberattacks are becoming more frequent and more sophisticated. Since the beginning of the crisis in Ukraine, Russia has been waging an information war. Emerging Powers and Internet: Finding a Third Way? Introduction of Focus on "The Incomplete Governance of the Internet" from Politique étrangère, vol. 79, n° 4, Winter 2014-2015.